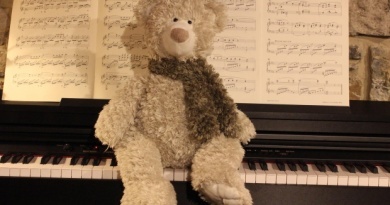 TheMusicTeach has been busy preparing a lovely arrangement of Twinkle Twinkle for beginner students to enjoy. I have many siblings come to lessons with me with different instruments. With the Xmas holidays about to start, I’ve been putting together some pieces they can play together on their different instruments. Twinkle Twinkle is a favourite with young beginners, no matter what instrument they play. However, the range goes beyond a five-finger pattern for the piano. A hand position move will be required. TheMusicTeach will be providing even more free sheetmusic over the Xmas period, so subscribe now. This arrangement has been tried and tested in lessons, and has proven quite popular with various instruments playing the top line. There is a keyboard part for piano that will also suit early beginners. It sits neatly in a five finger pattern, although the Right Hand will need to change position halfway through. 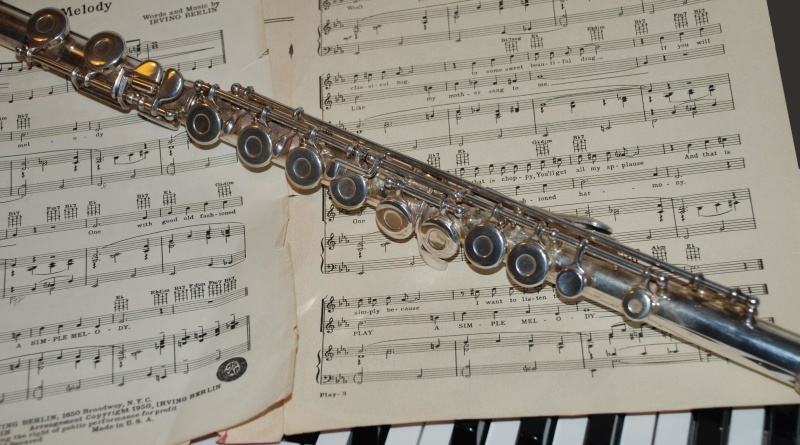 The top line can be played on Flute or Recorder or any other non-transposing instrument. Please contact me if you need the top line for another instrument such as the clarinet. The range is from D above Middle C (bottom D on flute or recorder), up to the second G above Middle C.
The hand change for the piano RH is clearly marked with an asterisk *. RH finger 1 (thumb) on G above Middle C. At the asterisk * change to finger 3 on Middle C.
Count in four beats to a bar. Start slowly. Finger numbers and letter names of notes have been provided for those who struggle with sight reading. If you have a friend or sibling you would like to play this with, then feel free to download the PDF of the sheet music for FREE from TheMusicTeach. 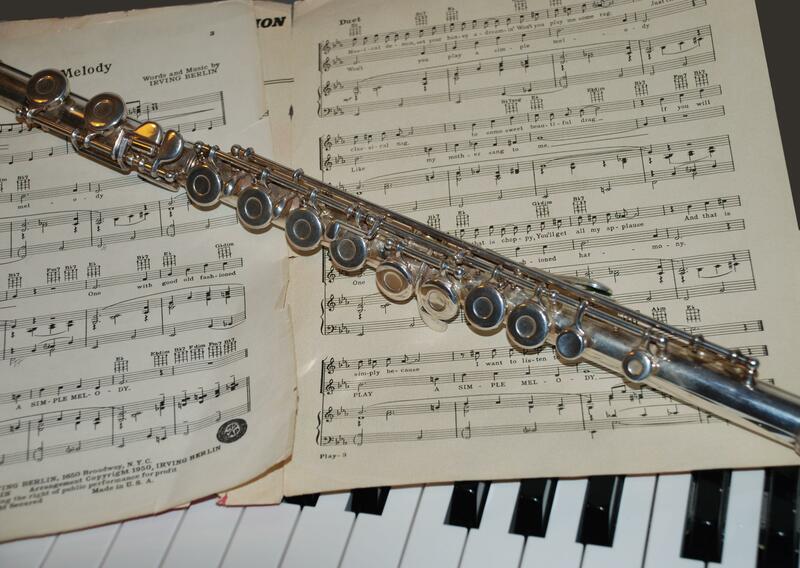 Should you require a transposition into a different key, let me know, and I will do my best to answer all enquiries. You can find contact details from the links at the top of the page. 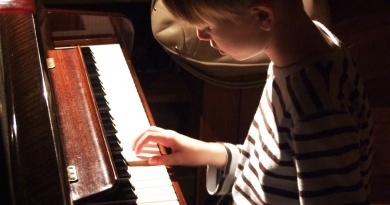 To get you started with learning to play Twinkle Twinkle, tune your instrument to the piano. You can tune to A above Middle C, or to the first note of the piece. 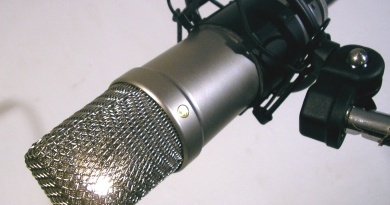 When you can’t hear any peculiar wobbles in the sound quality, you should be in tune. Next, practice counting in 4s. The rhythm at the beginning is more simple than the second half. You should clap your rhythms at the same time, checking you are both at the right tempo for the pulse. It’s important you don’t rush ahead or hesitate when you play together. The top line, or Flute part has the melody line first. The Piano is playing a simple accompaniment. In the LH is the bass line in minims at first. The RH has two note chords for harmony. At the halfway point, the Flute line then has a more rhythmically challenge harmony part. The piano player will need to move the RH hand position down the keyboard at this point. The piano now has a bass line as well as the main melody for Twinkle Twinkle. It may be best to practice the two halves separately. Then you can practice the hand move until it is fluent. Separate practice can help until you are both ready to come together to play. Enjoy your duet! Subscribe or follow us on FaceBook or Twitter so you can find even more free sheetmusic from TheMusicTeach. These materials are freely available for personal use. You may download them and print them out for FREE from www.themusicteach.com only. All materials remain the property of www.themusicteach.com and may not be posted, distributed or sold elsewhere. ← Acoustic Vs. Digital: Which Is The Best Piano?